“Kitchen sinks at eateries here should be fitted with effective trappers or strainers to prevent food waste, including grease, from entering and eventually blocking drains, sewer lines and waterways. “Grease, oil and fat as well as food residues can build up and harden over time. 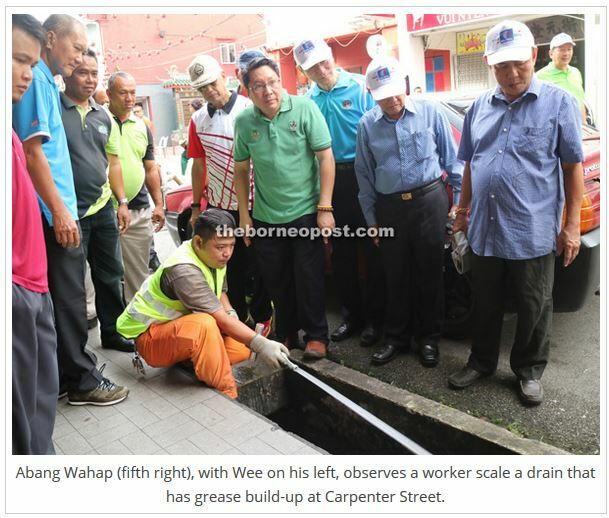 It will block the entire pipeline and drainage, leading to leakages of water, odour and contamination,” he told reporters during a community clean-up programme at Harmony Gateway near Carpenter Street here yesterday. The activity involved some 20 students of SMK St Mary who were accompanied by their teachers. 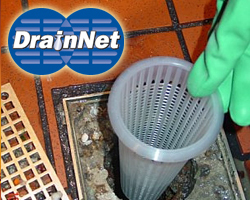 For grease traps, drain strainers, and more, please visit Drain-Net.com. Drain-Net is changing the way the restaurant industry approaches drain line maintenance. Copyright © 2019 Drain-Net. All rights reserved.